0 Response to "Not Angka : Epik High feat. 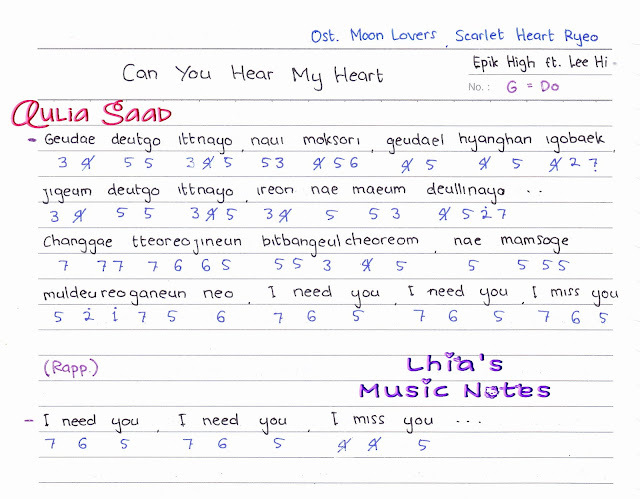 Lee Hi - Can You Hear My Heart (Ost. 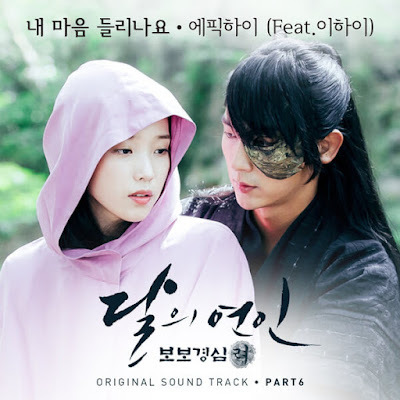 Moon Lovers - Scarlet Heart Ryeo) "